Many women facing an unintended pregnancy would like to give life to their child, but feel unable or unprepared to parent. They may not consider adoption as a way to give their children both a chance to live and a family with the resources to care for them. 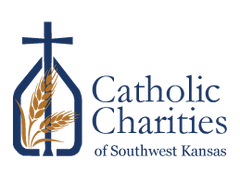 Our belief in the sanctity of human life compels us to support women facing an unintended pregnancy as they work through the difficult process of deciding to parent their child or place their child in an adoptive family. 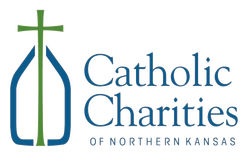 At Catholic Charities, we strive to protect life by providing affordable, compassionate adoption services. Offer pregnancy support to help women consider their options and make a decision about their children's future. Provide a full range of supportive services to those who choose to parent their child. Assist expectant parents who have chosen adoption to set out their preferences for, and then to find, a loving adoptive family. 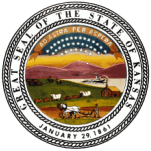 Each agency in the Adoption Association of Kansas Catholic Charities is a licensed non-profit full-service child-placing agency that works with expectant parents and adoptive couples throughout Kansas.